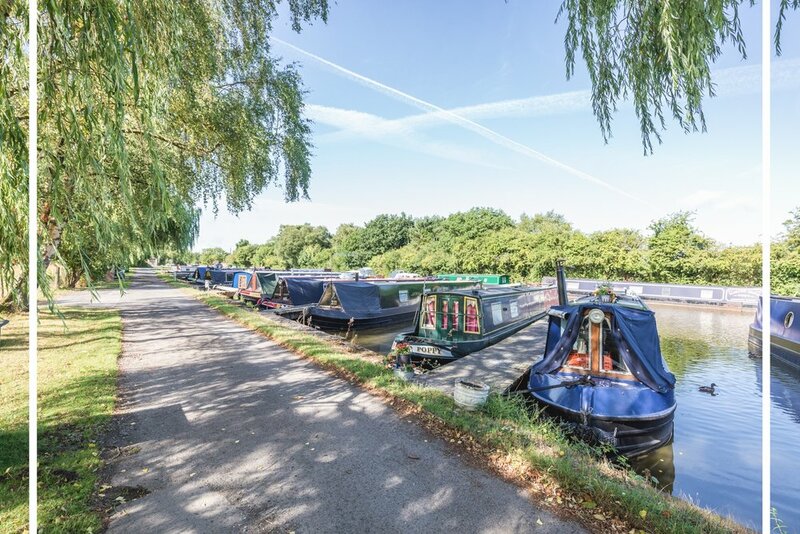 Take a Breather is a reflexology, massage and wellness business ran from a beautiful, quirky narrowboat moored at Victoria Pit Marina in Poynton, Cheshire. Treatments are carried out on the water. A real hidden gem in a unique, private and tranquil environment. Chris is a highly trained and experienced therapist and comes from a family of holistic practitioners. A friendly and welcoming guy who offers a wide selection of wellness treatments from Reflexology, Swedish Massage and Indian Head Massage to Reiki Healing, Seated Acupressure Massage and Hopi Ear Candling. He is a member of The Guild of Holistic Therapists. Free parking is available at the marina. Chris will meet you at the gate and accompany you for the short walk of one minute to his boat. Please be aware, it is not recommended for those with very limited mobility.